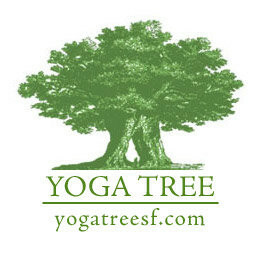 Yoga Tree strives to bring you the best yoga instructors in a clean, warm, and supportive environment. Love the change of pace! This class has a great non-forced sense of community and depth of physical and spiritual yoga. Love! Danni is the best as always! A challenging and very full class but well worth it!